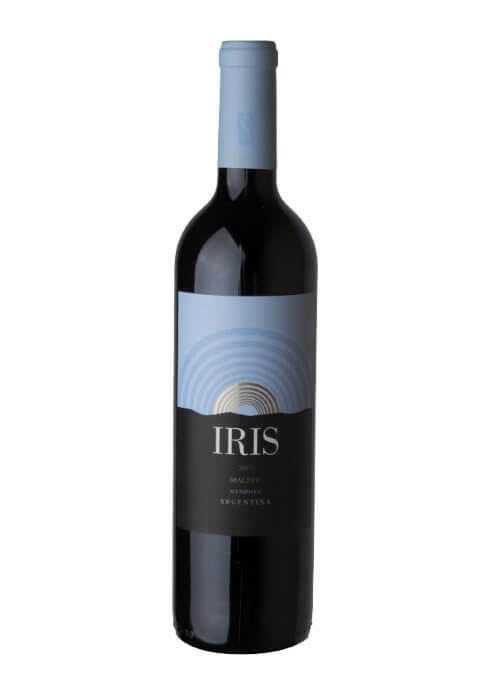 Riglos is a single-estate, high elevation specialist from Valle de Uco, Mendoza. Darío Werthein and Fabián Suffern founded the winery, establishing the “Finca Las Divas” vineyard on rocky soils in Gualtallary, at 4,000 feet elevation, with Paul Hobbs collaborating with winemaker “Pulqui” Rodríguez and the vineyard team from day one. The proximity to the Andes Mountains and high elevation creates sunny, cool growing conditions where thick-skinned berries develop high polyphenol levels and rich aromatics while retaining freshness. The resulting, excellently-structured wines carry layers of fruit and herbal aromatics highlighted by lithe minerality, supported by polished tannins. This family estate in the Pedriel district of Mendoza is run and owned by the Sottano brothers Diego, Pablo and Mauricio. 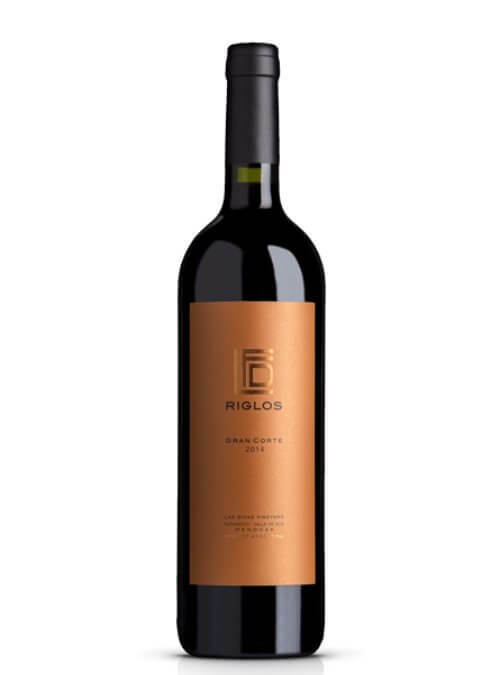 It sits at 1000m altitude in the foothills of the Andes so benefiting from the warm days and cold nights typical of the region which make for well balanced and perfectly ripe grapes. 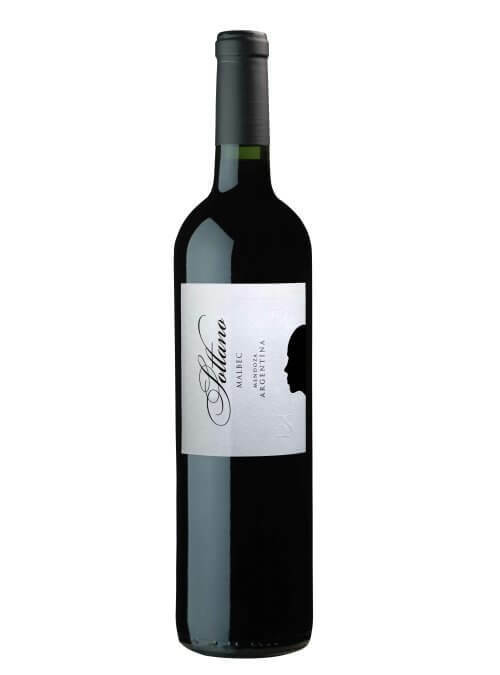 The wines from this estate are rich and smooth yet maintain an elegance and balance uncommon in new world wines. Amazing value wines from a family owned winery. Bodega Staphyle was born of the Porretta’s family dream to produce their wines. This all started in 2002 when the family rebuilt their winery that had originally be build in the 1930s. Today this boutique winery marries that tradition with the latest in wine making technology to produce harmonious wines that offer a lot a value. The vineyards are located in the area of Ugarteche and Agrelo, Luján de Cuyo, known as the first wine region of Argentina.